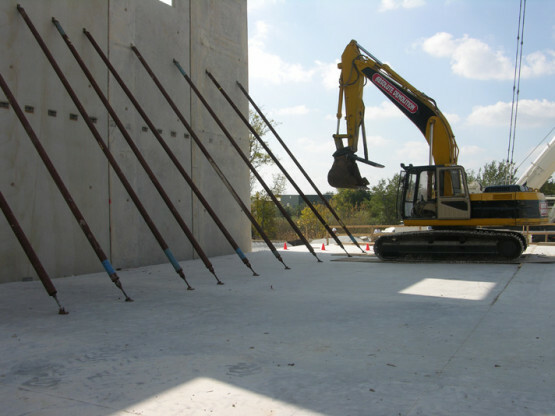 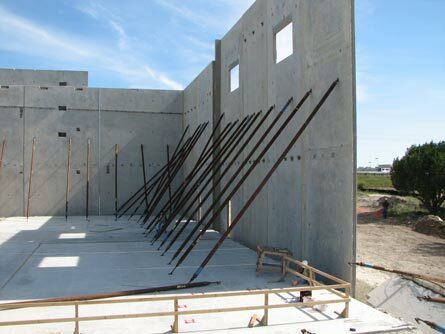 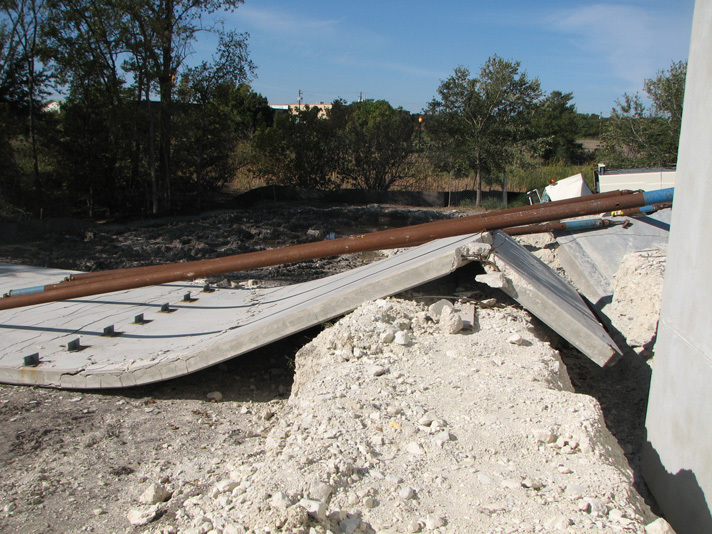 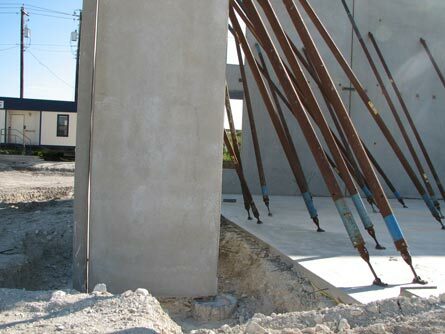 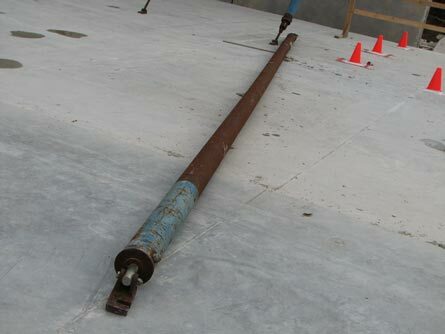 A two story, tilt-up construction commercial building consisting of 35 – 45 ft. tall panels supported on reinforced concrete piers and framed at roof level by steel joists experienced a collapse failure during the erection process of the tilt-up panels. 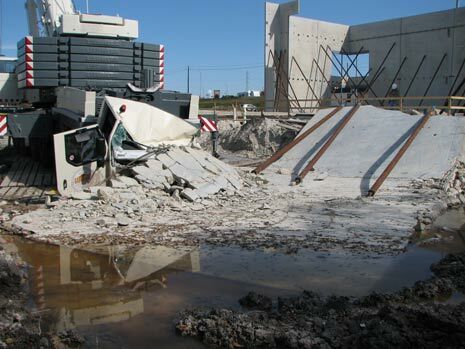 Two of the panels collapsed crushing the control unit of the lifting crane during the preparation for the erection of an adjacent panel. 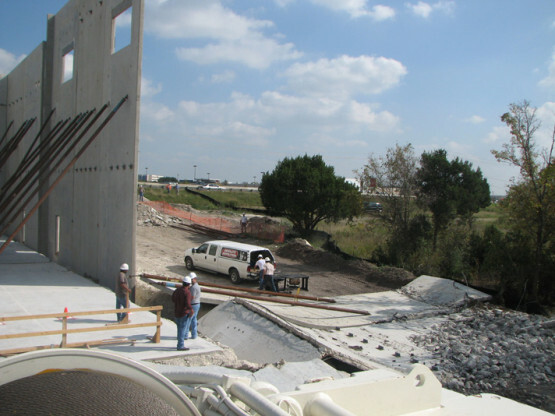 CA performed, among other tasks, a detailed condition survey of the collapsed panels and the bracing elements including anchors and embeds, and core sampling of the concrete piers and structural slab. 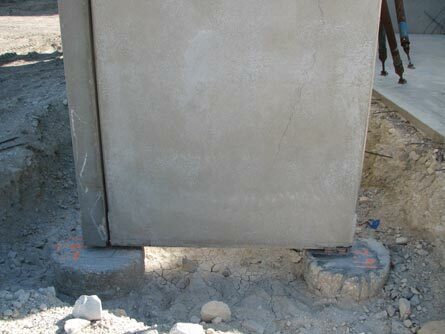 CA also performed a forensic structural analysis of the in-place panels, piers, and slab with respect to the support and bracing conditions. 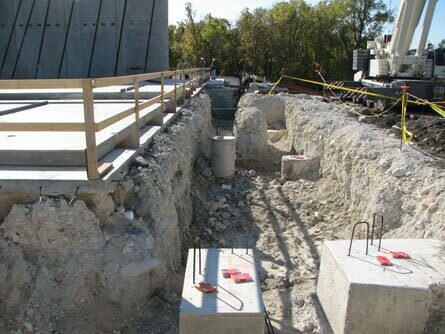 CA determined the cause of the failure, developed recommendations for remediation, and provided quality control procedures to complete the remainder of the project.